Frida Stannow Lind, Head of Property Development at Kungsleden AB (publ), has been elected Chairman of the Board of Kista Science City AB. At the same time, Sven Stork, Regional Manager Stockholm at Kungsleden, has been elected Chairman of Kista Science City Real Estate. Kungsleden is the third largest property holder when it comes to office space in Kista City, with approximately 145 000 sqm leasable area. Kista City is one of Kungsleden's five clusters in Stockholm. Examples of Kungsleden’s Kista holdings are Kista One and Electra City. Kista Science City, which is wholly owned by the Electrum Foundation, develops and markets Kista as a cluster for players within information and communication technology. This is conducted in close collaboration between government, industry and universities. "I'm very pleased that Frida has agreed to become our chairman. Alongside science collaborations, issues within urban development is crucial to Kista Science City the years ahead. Frida’s drive and anchoring at one of the largest property owners in the area can provide important perspectives", says Johan Ödmark, CEO of the Electrum Foundation and the subsidiary Kista Science City AB. "To understand and interact with other players in the society is increasingly important for us as property owners and developers. Kista’s development is a clear example of that. 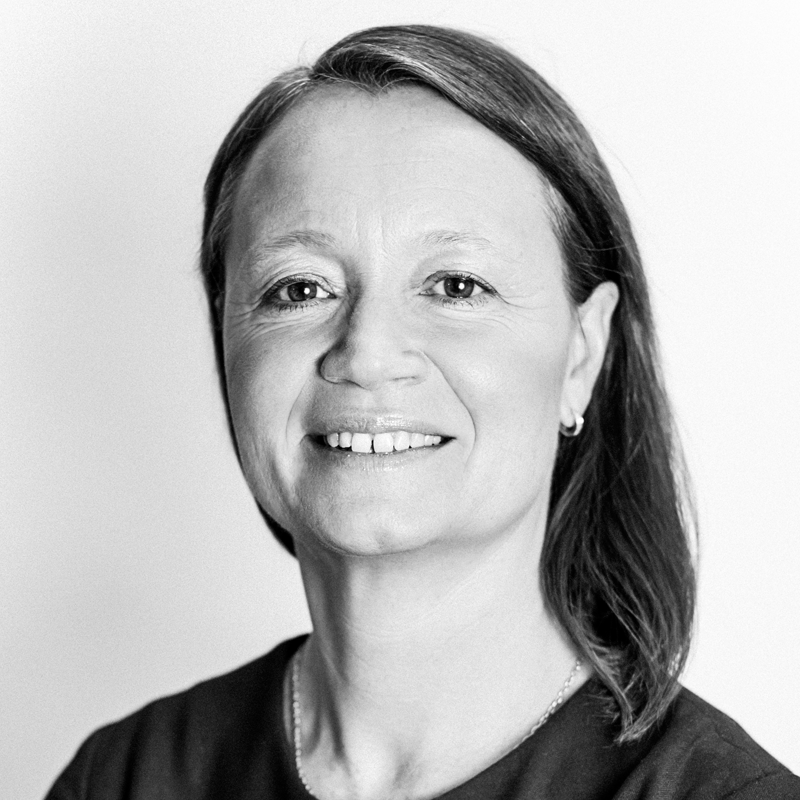 I believe that my experience and network can be beneficial, especially given all the planned projects regarding homes, hotels and offices, the extension of the cross rail line and the fact that the structural plan for the district will be updated", says Frida Stannow Lind. Frida Stannow Lind takes over from Micael Averborg. 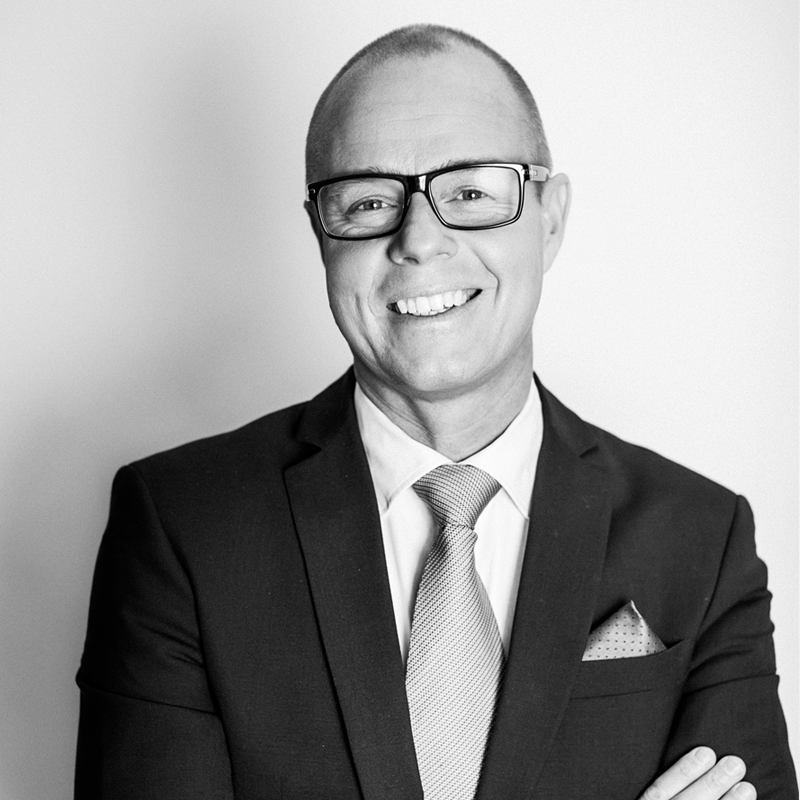 The association Kista Science City Real Estate, which works to create good conditions for long-term property investments with good returns in Kista, has appointed Kungsleden's Regional Manager in Stockholm, Sven Stork, to its chairman. The association's goal is that Kista will be one of Europe's premier locations for business life, research & development and higher education – preferably within ICT related disciplines. Members of the association are Akademiska Hus, Areim, Atrium Ljungberg, Citycon/Kista Galleria, Humlegården, Klövern, Kungsleden, Newsec/Starwood och Vasakronan. The information was provided for public release on 9 November 2016 at 7:00 a.m.